Earlier in November, LIC, which recorded a surplus of Rs 48,444 crore in the current fiscal, paid Rs 2,430 crore dividend to the government for the financial year 2017-18. 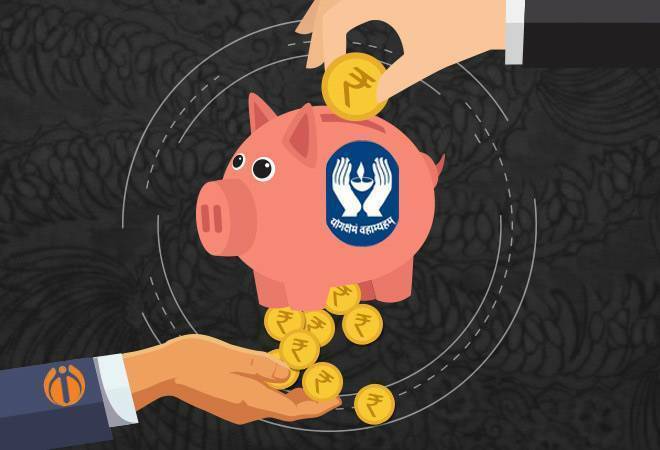 State-owned Life Insurance Corporation of India (LIC) has reported a growth of 29 per cent in its net profit at Rs 26,147.52 crore in FY18, said Shiv Pratap Shukla, Union Minister of State for Finance, in Lok Sabha today. Shukla, while giving a written reply to a question in Lok Sabha, stated that the country's largest insurance company had posted a profit of Rs 20,269.47 crore in FY17. The insurance company is planning to infuse Rs 15,000-20,000 crore into the debt-ridden IDBI Bank. LIC had already received cabinet approval to acquire 51 per cent stake in public sector lender. The Minister also informed the Lower House the government has collected total net indirect tax (inclusive of CGST, IGST and GST-Compensation Cess) of Rs 6,12,653.47 crore during April-November period of 2018-19. The government has fixed budget estimate for indirect taxes revenue at Rs 11,16,000 crore for FY 2018-19. Speaking about the credit disbursement to MSMEs by the commercial banks, the Minister said that government and Reserve Bank of India (RBI) have taken several steps to ensure access of credit to the sector. Loans to Micro Small and Medium Enterprises (MSMEs) are extended by individual banks on commercial basis as per their board approved loan policy and extant RBI guidelines in this regard, he said.